Our Taiwanese distributor DB Skimboards Taiwan put on a sweet event in Taipei, Taiwan. 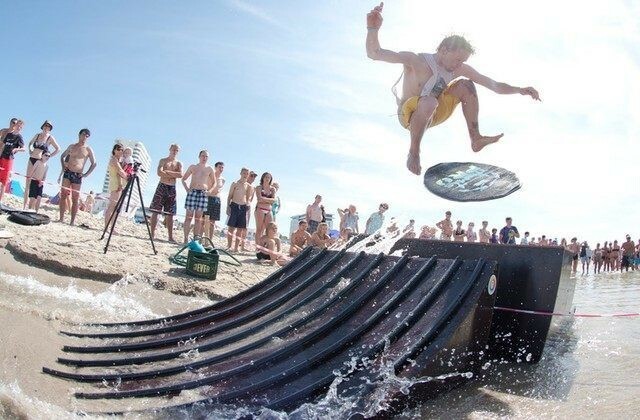 The team went full blast with swimming pools, slack lines, snowboard lessons, skimboard demos, DJ's and much more. Check out the video to get a glimpse of the fun! European rider Adrien Raza and DB Japan made the trip to showcase their riding in front of a stoked audience in the hundreds! Follow DB Taiwan to stay in the loop of all the events coming up in Taiwan! HOKUS Film is now up! 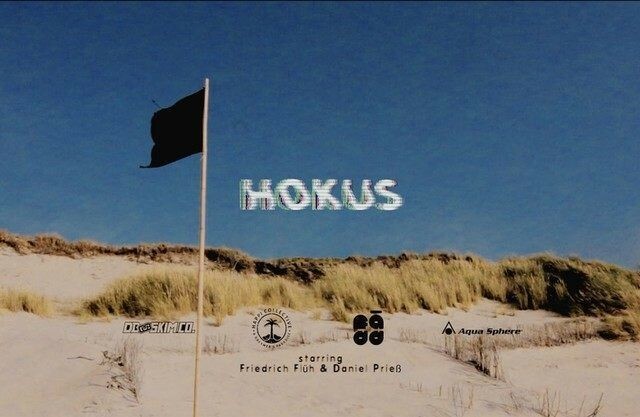 New video from Daniel Prieß and Friedrich Flüh called "HOKUS" is now up! 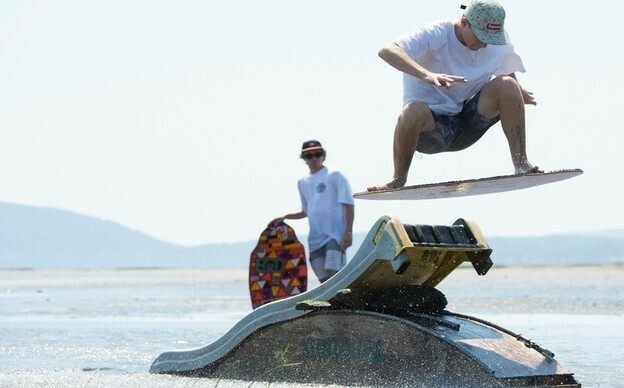 Check out this great video putting a artistic twist on a normal Skim edit. Watch and Enjoy! 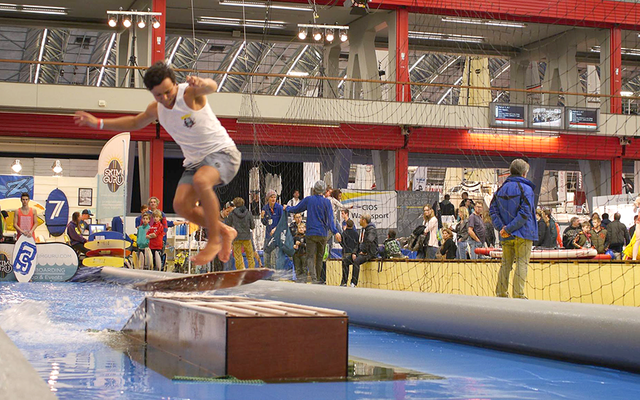 A mini edit of Adrien Raza at the HISWA boat show in Amsterdam. DB Skimboards team rider Cardo Vega has a style like none other. 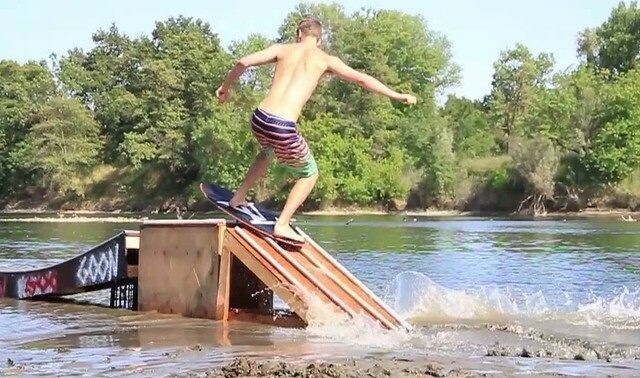 This kid kills it on a skim, a skateboard and is just overall someone you want to hangout with. 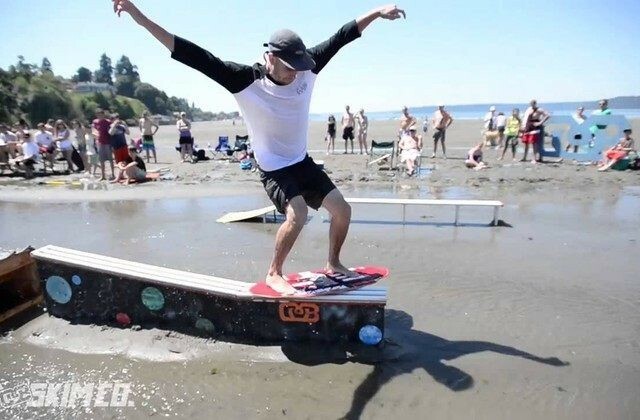 Scenes of team rider Dallas Kingsbury showing of the "Sac Steeze" while skimboarding throughout Europe and Washington State. Team rider Adrien Raza from the Netherlands took some time out of his busy schedule to answer a few questions to go along with our new mini edit. Thanks for the interview Adrien and read on! 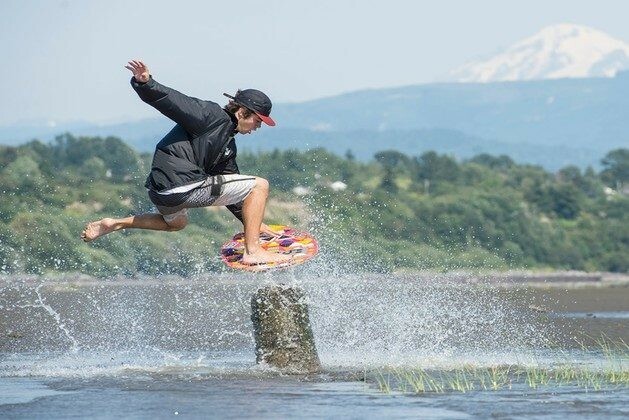 Follow DB Skimboards team rider Adam Balaam skimboard through Germany, Sweden, Poland and at Dash Point and Bellingham Bay in Washington state.